Many business owners ask themselves why their website isn’t showing up on Google searches. Or if it does, it is way down in the rankings. The problem is, many business owners don’t understand what factors make Google recognize and promote your website. There are millions of websites launching every month across all industries; what makes your website better than the competition? How can you make Google love your business’ website and promote it higher in their search results? Well, you can do what is called Search Engine Optimization or SEO. Specifically, let’s talk about what is called off-page SEO. This includes activities like online advertising combined with traffic-driving content (content people are actively searching for) to get users to your page from search engines. First, let’s discuss the basics of SEO. Search Engine Optimization is the art of helping your website appear on the first page of Google in online searches. Most people don’t click past the first few results, so if you want your website to be visited, you need to make sure that you have an off-page SEO strategy. 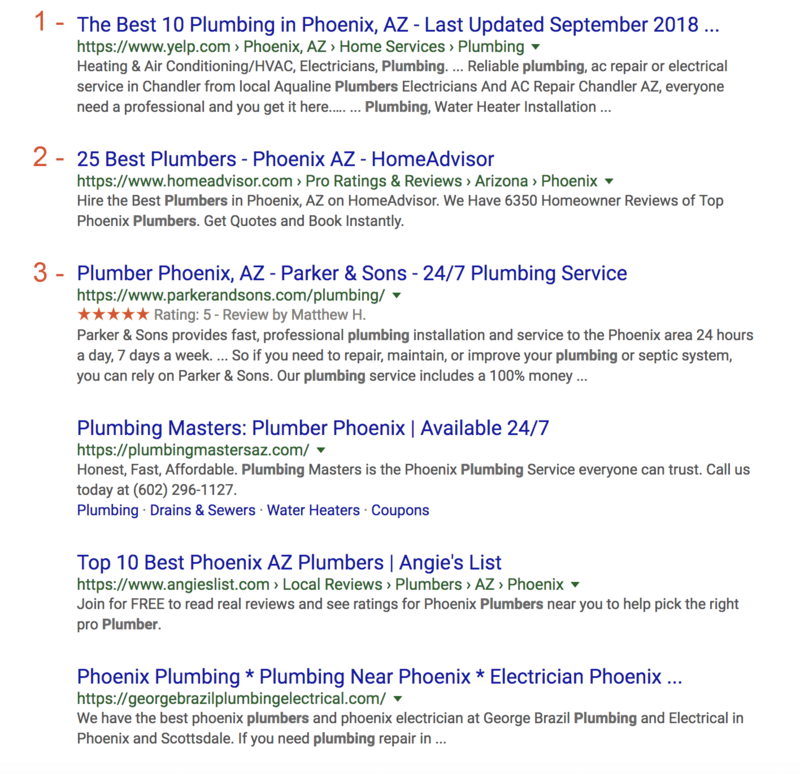 For example, if someone is looking for a plumber, off page SEO directs the people in your area to your Google My Business listing. How is a website’s Google ranking determined? Search engines want to make sure that they are answering people’s queries accurately to provide the best possible content to the end user. They use algorithms based on search queries, page content and quality to rate websites. You have to do a better job than your competition of pleasing search engines and their users with these factors to come out on top. These algorithms are largely kept secret by search engine companies, but there are hundreds of ranking factors that we know for sure. You can implement these factors to help your website rank in searches while advertising your business or product at the same time. The goal of white-hat SEO done the right way is to improve your organic search results. Your SEO work should focus on both website quality (on-page SEO) and its authority compared to other sites on the web (off page SEO). On-page SEO is made up of components such as high-quality content, page load speed, and easy navigation. Off-page SEO shows search engines how other people on the web view your website. For example, if a lot of people on Twitter link to your article, Google assumes that it must be useful and informative. Each of these links acts like a “vote” in favor of your webpage. Let’s explore these two ingredients in more detail. Link building accumulates backlinks, which direct users of other sites to yours. This consists mostly of trying to get the link to your own site out there in other locations on the internet. This is sometimes referred to as “backlinking” because you are linking back to your own content from other people’s content. This is the most important and effective type of off-page SEO. There are various ways to get your website out there to be used as a backlink. Don’t even try these methods. Search engines have learned to recognize these “artificial” link-building tactics. They track trillions of pages on the web, scanning them every month, analyzing the internet for the top search results page listings Search engines have to act as the internet referee in an effort to deliver the best results to their users, and the competition can be fierce! Basically, Google has gotten smarter and knows when you’re trying to game the system. Building links that are considered spam can get a website penalized and taken out of search results entirely. So if I need to advertise my business and those methods don’t work, what can I do? The key is to focus on quality over quantity. When you’re creating content for your pages, you need to make sure that you’re writing pieces (or creating graphics, etc.) that provide real, practical value to people and help them solve their most pressing problems. That’s a basic tenet of SEO best practices. Backlinks work the same way. For example, a link to your site could come from a personal blog with little traffic about fly-fishing, or it could come from a thinkpiece published by Forbes. The link from the more popular, trusted website is going to mean more for your rankings and is counted as such. You need to attract “natural links,” which are links to your genuinely interesting and helpful content by other web users placed on their own web pages or social media accounts. Basically, working hard to create excellent content is always a good investment. One of the best ways to get more natural links is to do media outreach with influential bloggers and websites. Provide them with a great article you’ve written, add in a link to your website in the bio, and you’ve gained yourself another “vote” to bring search engine users to your page as a trusted source. 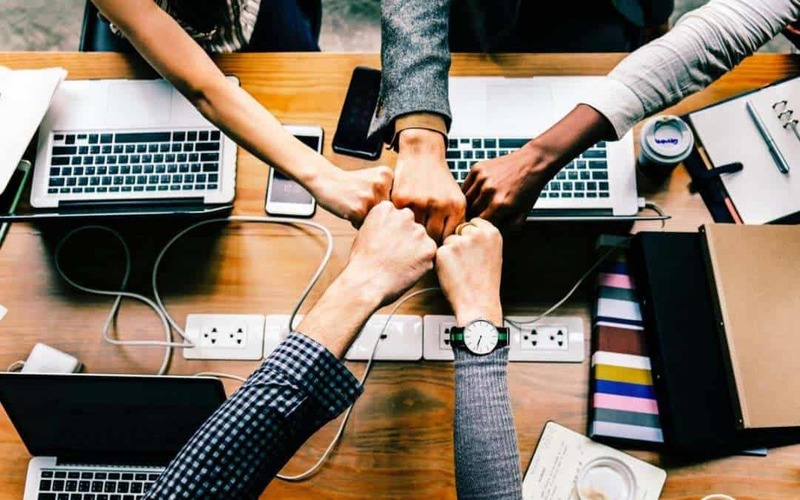 Not only are you building up your SEO, but you’re developing a rapport with other people in your industry, networking effectively and creating positive content for the internet community that drives traffic back to your website. Social media gains exposure for your content. Social media, no matter the site, functions like a curated stream of content. 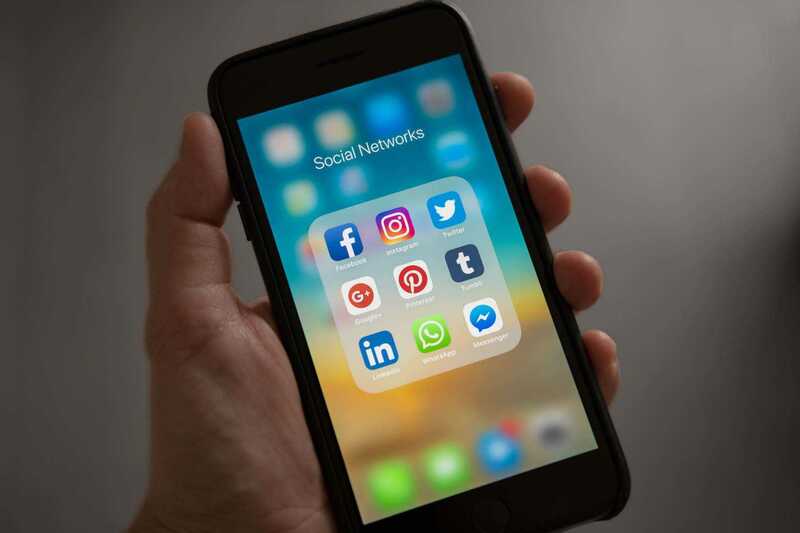 This means that each social media outlet is collecting and showing each user only the content they think the user will actually be interested in. They do this by specifically choosing content, or leaving out other content based on the user’s profile of likes or dislikes etc. The users you follow on Twitter, for example, are personalities that you trust to consistently show you the kind of content you want to see. If they started showing too many things you dislike, you’d unfollow them. It’s important to have a social media presence for your brand and to create a home for your organization on the most relevant websites. This also builds validity with search engines as you are present on popular web properties. If you have not claimed this content it can also be used maliciously against you to steal your traffic. Have you ever seen a celebrity using “real_insertname_” on social media? It’s not a fun situation to be in. Take advantage of these content outlets to post great content, educate users, and rack up backlinks while gaining shares and building up followers that are interested in your business. Social media can cultivate genuine relationships with your customers. Just like when they call your company on the phone, you need to make sure that every time a customer interacts with your brand, it is a positive and unifying experience. Off-page SEO will never help your website if you take the easy way out. Take the time to form genuine relationships with your readers and fans and create virally shareable content to build domain authority with off-page SEO.